Samsung has announced Galaxy A9 (2018), the world’s first smartphone with four cameras on the back. The phone offers 24 Megapixel main camera with F1.7 aperture, 8 Megapixel ultrawide lens, 10 Megapixel F2.4 telephoto lens with 2x optical zoom capability and 5 Megapixel depth sensor. For selfie, There’s a 24MP camera (f/2.0) above that screen for that. 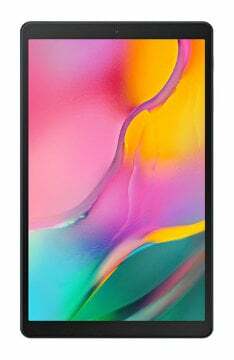 The Galaxy A9 also offer large Super AMOLED screen with 6.3” size and 1,080 x 2,220px resolution. Galaxy A9 also powered by Snapdragon 660 CPU with 128GB internal memory and two 6 or 8 GB RAM option. Samsung Galaxy A9 (2018) price in Malaysia is around RM1999 (RRP). Malaysia Release Date : 23 November 2018. Categories : Samsung Phone, Mid-Range Phone, Phablet, Gaming Phone, Best Camera Phone, Phone Under RM2000. Samsung Galaxy A9 (2018) price in Malaysia is RM1999 and start available in local market starting 23 November 2018.